Amid work, sleep and the traffic, it’s hard for a Bengalurean to find time to do anything more. But for those who did make it to the recently-held VR Bengaluru’s VROne Carnival, the two-day extravaganza was worth the effort. 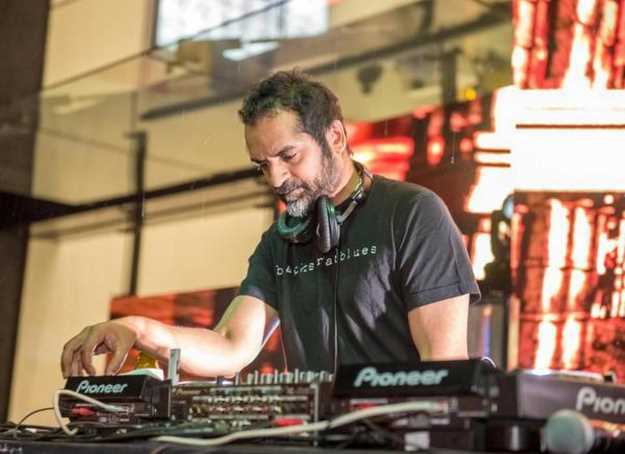 While the adults gave in to the child in them by indulging in games and jests, the highlight of the event was popular acts like Penn Masala and Thaalavattam and enterprising musician and producer Karsh Kale. Catching up before his performance, the eclectic composer talks about how his music has brought him this far. Karsh has performed across the world at notable venues like the White House, along with music greats like Zakir Hussain and Benny Dayal. The musician has had his music featured in TV shows and composed music for Bollywood as well. On future prospects, he says, “I have no idea what the future has in store. I wake everyday thankful for the fact that I get to continue doing this. The music business is very fickle and none of us can really guarantee that we’re going to be around tomorrow. I can only hope and wish every day that I wake up and I have a job,” he laughs.